Schiavon has been employed at Forel for over 30 years and has gained extensive experience in the glass industry. 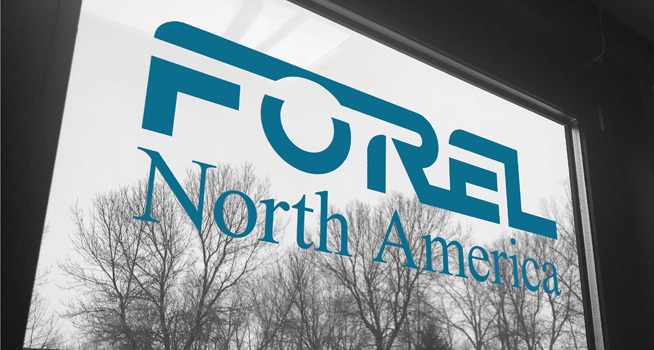 During his career, Schiavon has held various positions of responsibility within the organization and he has extensive experience within the North American market, an area that has always had a strategic importance for Forel. With the aim to focus on further company development in North America and to offer an increasingly efficient customer service in the U.S. and Canada, both before the purchase and after installation, it was decided to entrust the management of the North American branch to Schiavon. “Schiavon has a clear understanding of our customers’ needs and has establishmed long lasting relationships with our customers,” sais Riccardo Vianello, Chaiman of the Board of Directors. 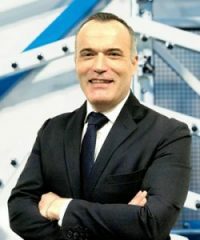 Marco Schiavon – CEO Forel North America, he will oversee the operations at the St. Paul, Minnesota and Toronto, Ontario locations. Riccardo Vianello – Serves as Chair of the Board of Directors, since the founding of Forel North America in 2013, Riccardo Vianello has played a central role in the development and success of the North American branch, in which he is still fully involved.